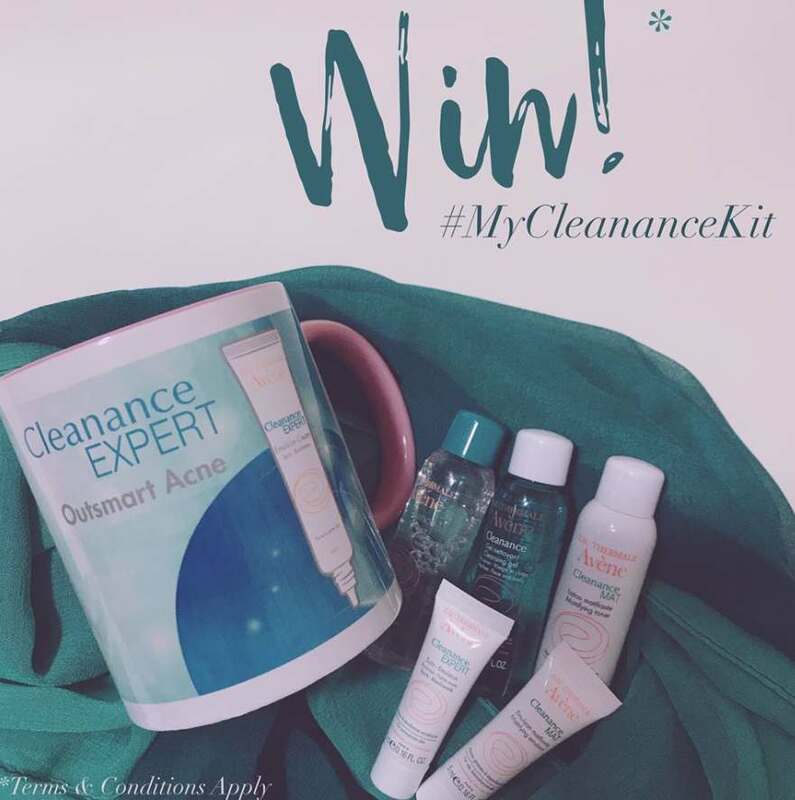 Want to win yourself a set of Eau Thermale Avène Cleanance kit and a Cleanance mug? We have 5 sets to be given away! Just describe Eau Thermale Avène Cleanance in less than 10 words in the comment box below to participate. Find out more at Eau Thermale Avène.